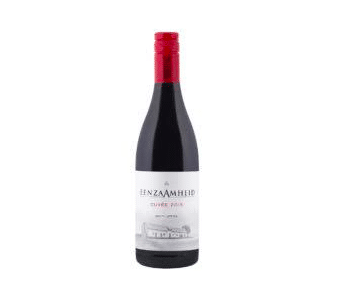 Eeenzaamheid Cuvee 2015 - Publik Wine. Soft, round and very easy-drinking red blend made from dry-land farmed Agter-Paarl grapes. The blend is Shiraz, Pinotage, Mourvedre, Cinsault & Grenache. If you need a red to stock up on, this one offers great value.